It’s hasn’t been very long since the concept of Blow dry or Blow out salons have started conquering this city. To understand it better, they usually work around the concept on express blow drys, hairdos and quick hair fix without elaborate in-house chemical treatments. They have varied options of hairstyles that clients could opt to choose while popping in for a quick do with limited time. 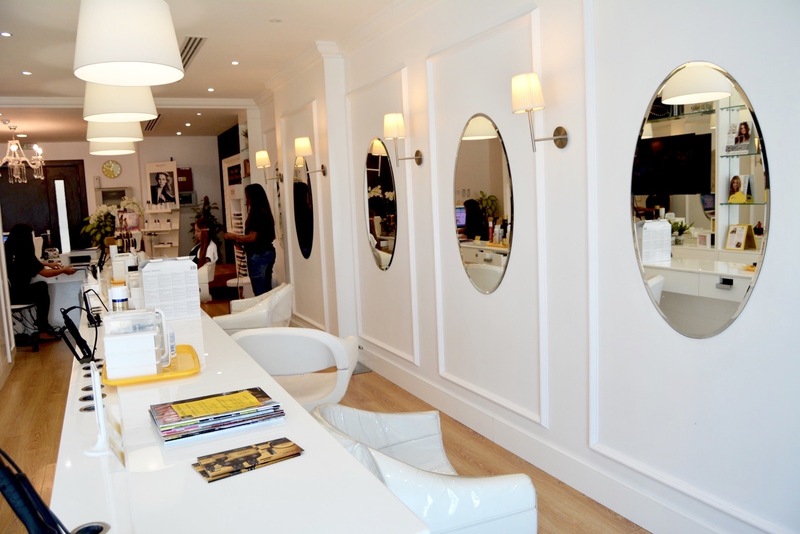 Born with the similar concept was BLO DRY BAR (there is an international chain of BDB but this is concept based and not the franchise) in Dubai when the owners of the salons Sumera and Asma, felt that the city needed such a space. A place where you could go for amazing hairstyles and pay one price regardless of the length of your hair or style. 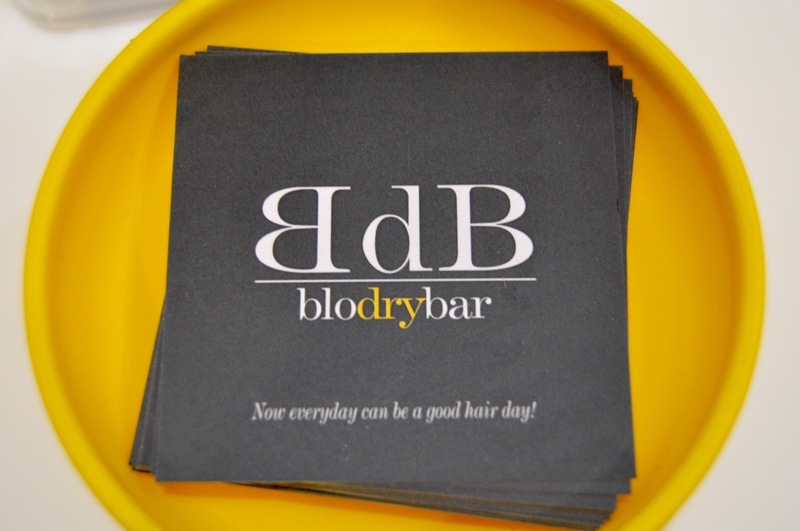 I recently discovered BDB (BLO DRY BAR) using the Vaniday app when I had booked in for a blow dry and a back bar treatment. I must say what a fantastic space it is and what a grande experience I had. (You could read more about it here ). After a quick chat with Anna, the creative artist, I went in again but this time for a color change. I walked out not just with fabulous looking hair, but also with complete satisfaction and confidence that my hair was well taken care of. 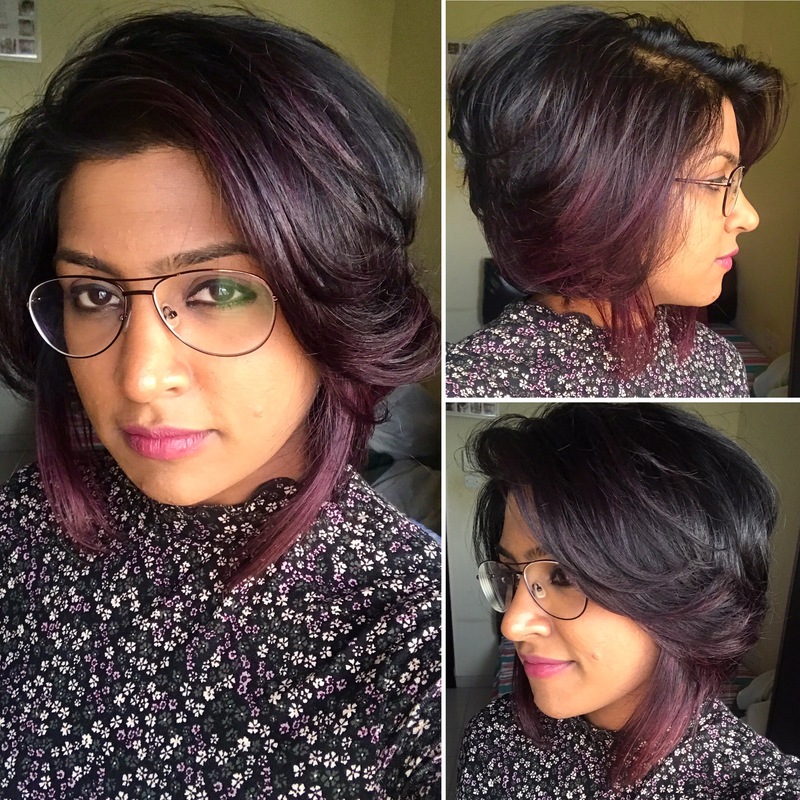 I’ve always found it hard to get convinced when it came my hair colour in this city, but this time I was exhilarated seeing my hair and the post condition of it. This is a result of a creative head and a well trained team. 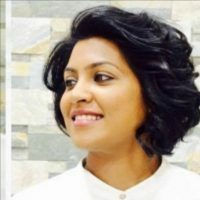 And so, I happened to chat with the owners of the salon who gave me an insight on what their vision was and why the salon stood out from the rest. Here is a quick chat with Sumera and Asma. Me: Tell me a little about the concept behind BDB. Asma/Sumera : Salons in Dubai are too clinical and do not offer one fixed price. 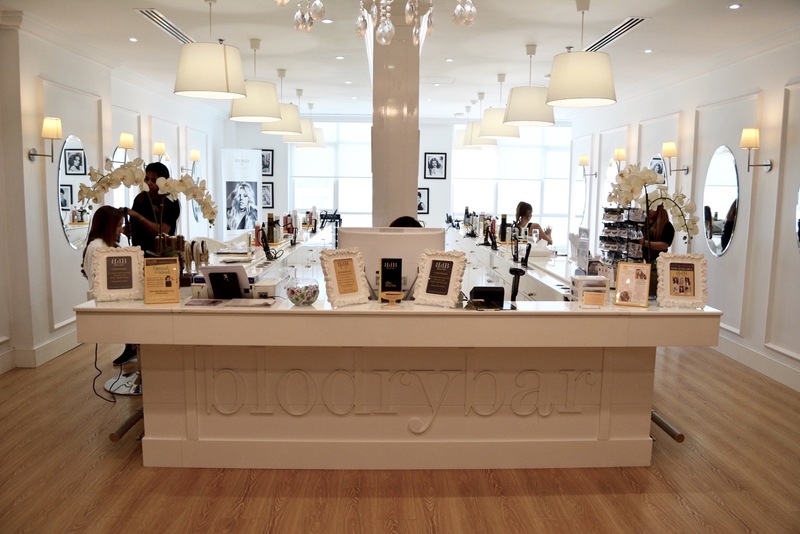 Blodrybar on the other hand is a place where women come to relax and unwind while getting their hair styled. 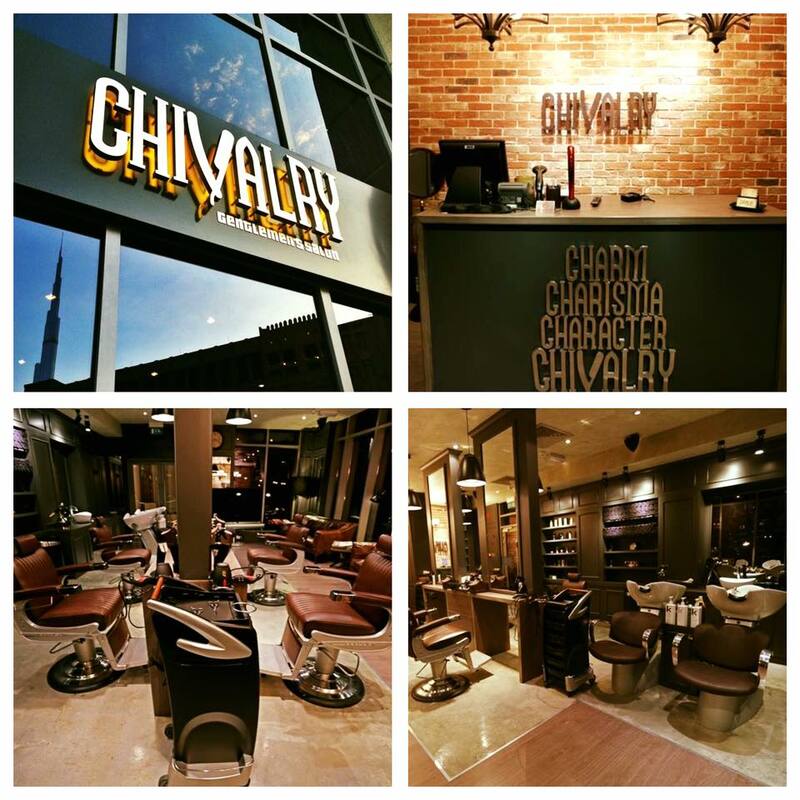 We felt women in Dubai needed a hair salon with a difference. 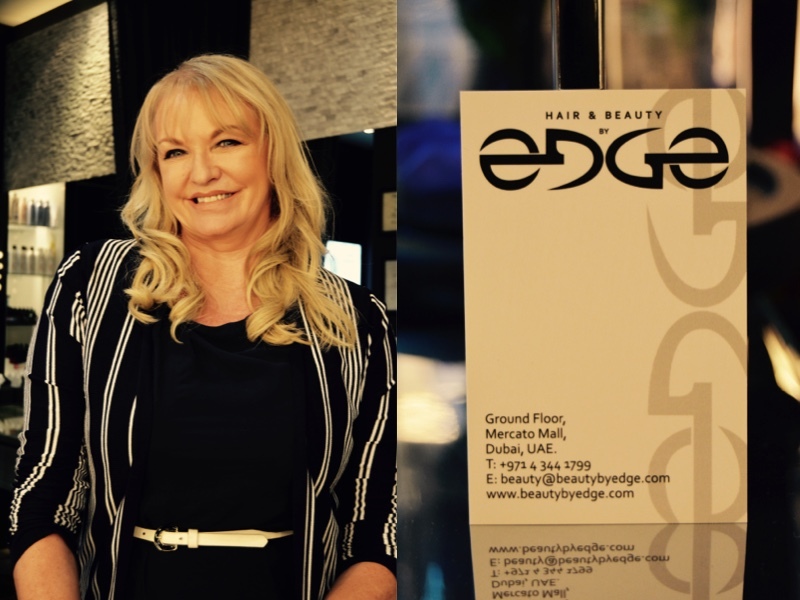 While visiting the US, we were introduced to the concept of a blow dry bar specializing in different styles of blow drys and thought it was a great idea to start in Dubai. We charge one price for all blow drys to all our clients and that surely puts the client at ease as they know what they have to pay in the end. Though we opened as a blow out bar and specialise in hairstyles, updos and braids, due to client recommendation we have started adding various styling and color services to our menu. 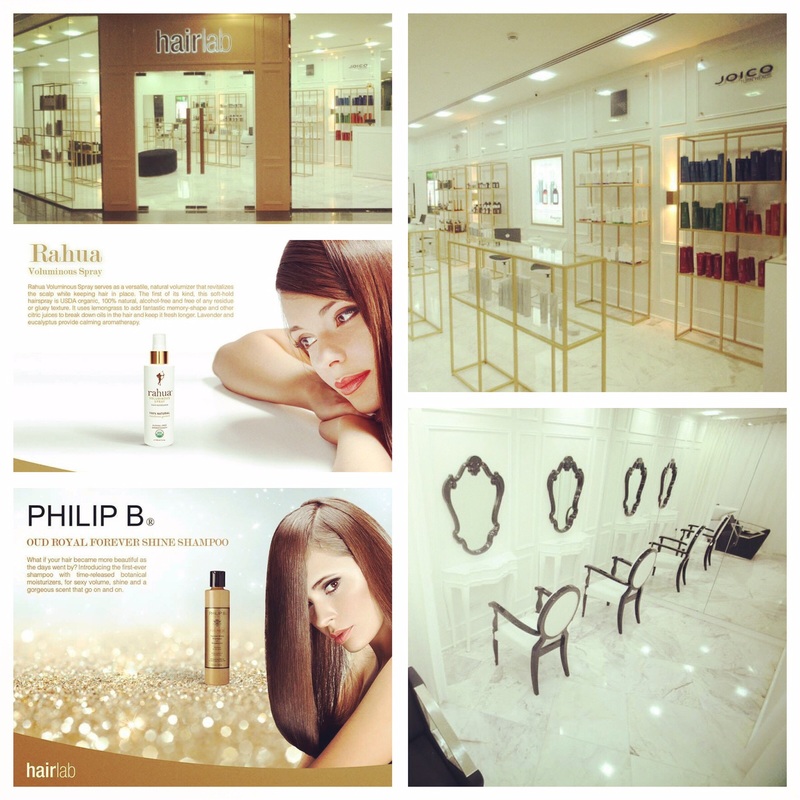 Our aim is to position Blodrybar as a one stop shop for all the hair styling needs of our clients. Our staff works as a team to ensure that our clients leave our salon relaxed and of course with fantastic looking hair. The BLO DRY BAR woman who is confident and self assured. She is a multi tasker, who has no time to waste but at the same time it is important for her to look great and feel beautiful. Clients can expect a very professional yet friendly service at Blodrybar. Me: What are the kind of products you use in-house for your clients ? Asma/ Sumera : We carry a range of hair care brands for professional and retail purposes. Our hair color range from Loreal is ammonia free. Our professional hair care range from Label M is Sodium and Sulphate free. We also offer an organic hair smoothing treatment from Rejuvenol which is free of formaldehyde. In addition, we offer all the popular brands such as Balmain hair extensions and hair couture products, Brazilian Blowout and Olaplex. We are always striving to introduce new products in our salon that would meet our client hair care and styling needs. They also specialise in nail care and hairdos. A perfect space if you are working round the clock but need a quick fix. BDB is my new go to salon whenever I need perfect hair and nails. Note : They use back mirrors only so that the client can could be at ease while getting the hair done and would be rolled back to the mirror behind once her hair is done. Wow, just wow !! Check out the Olaplex and blow out hair done by ANNA at BLO DRY BAR. Also read more about my hair color change by ANNA.